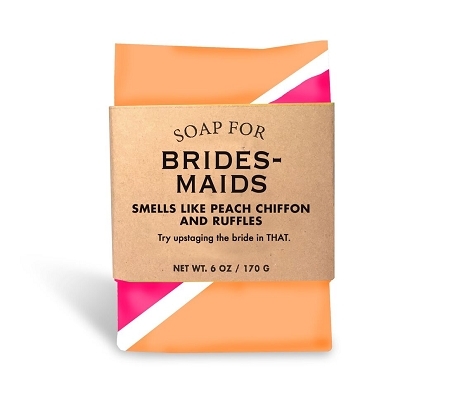 Smells like peach chiffon and ruffles! Lots of ruffles! Forget the bride, it's all about my hookup...... Now just tell me who is single and step aside.